One of the oldest museums in Slovakia administers over 12 000 objects displayed in four exhibitions and three exhibition rooms. The history and the art of the town and the region are presented in Master Paul’s House, the historical Levoča town hall and the national cultural heritage monument Spiš Castle. 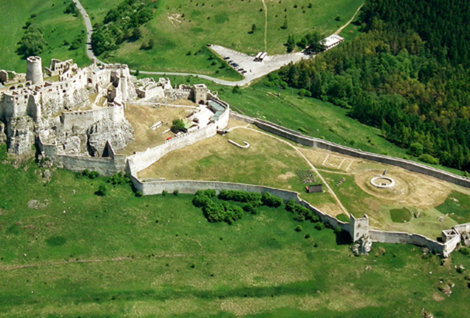 Museum presentations combine history with a current view on the art of the Spiš region. It had been multi-cultural since ancient times and once had lively contacts with the world. Among its prides are the Gothic Mary Magdalena from Danišovce with her fine features, a unique work by carver Master Paul, then the Levoča white lady and the majestic walls of the Spiš Castle.